If you have taken The Refinery Experience 101 Class and are ready to learn more about how to become more spiritually mature, please join us for the 201 Class. The class will be two mornings, Sun. February 10 & 17 at 9:15am. Please plan on attending both mornings. 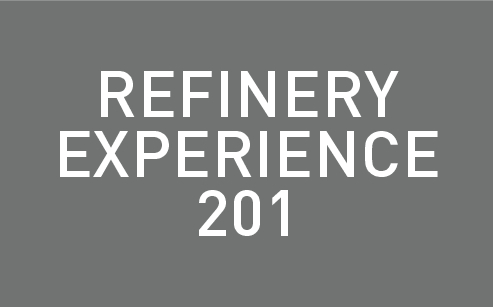 Register for The Refinery Experience 201.